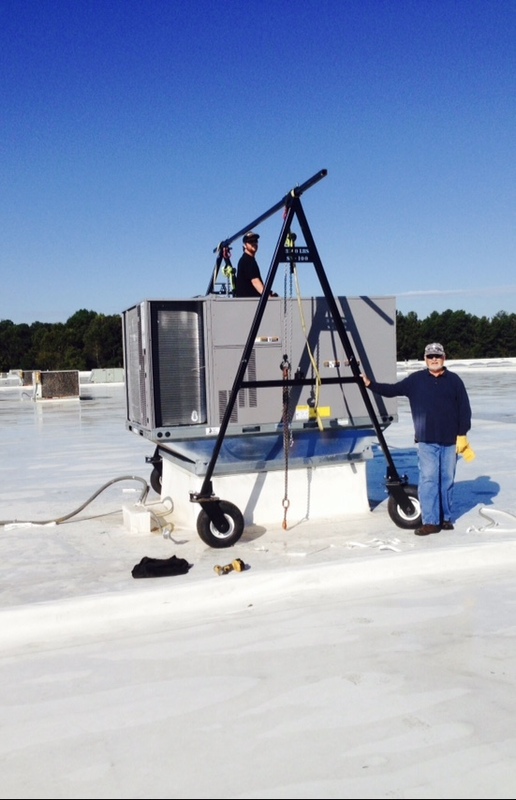 The Alternative A Frame System, (U.S. Utility Patent 9,592,998), is a very cost effective solution for rolling AC Units around on roof tops. Stop sending your profit out the door with excessing crane rentals and helicopter expenses. Put that profit in your pocket! Our Alternative 2 Wheel System. 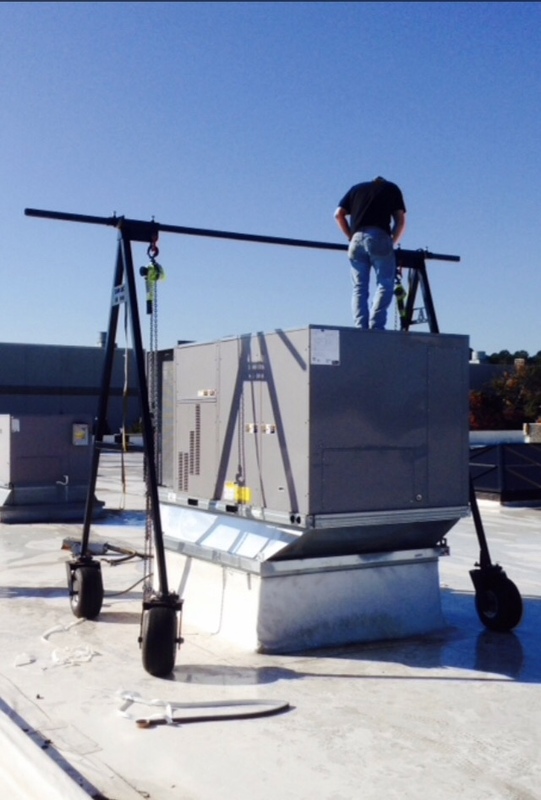 This system can be used to move units under 12 tons around on rooftops. 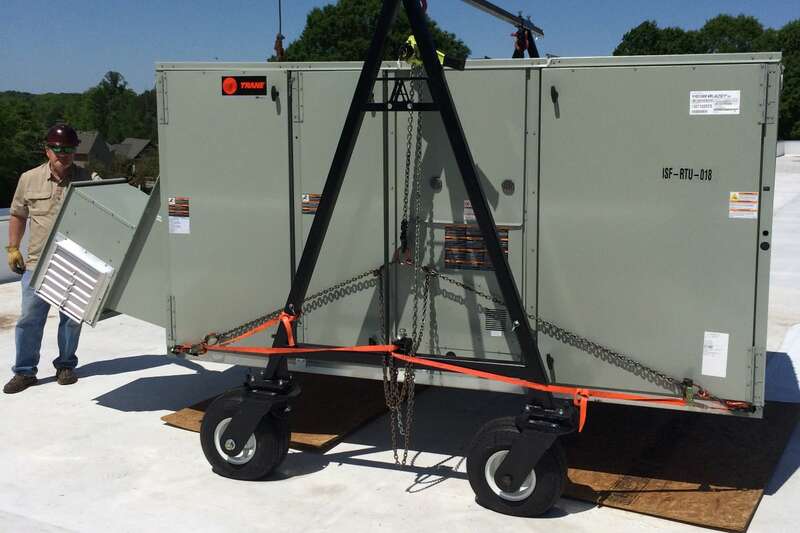 Want to reduce or eliminate the costs of cranes? 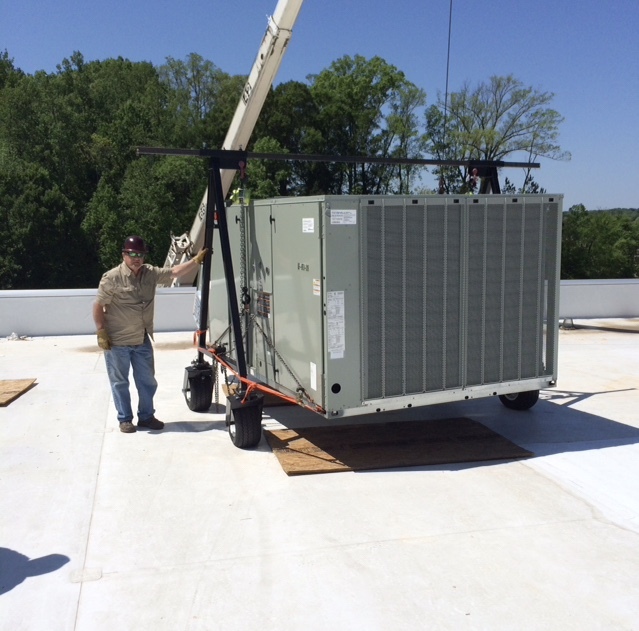 Every time you have to hire a crane operator or helicopter pilot to set in HVAC Units on Rooftops you are sending profits out the door. 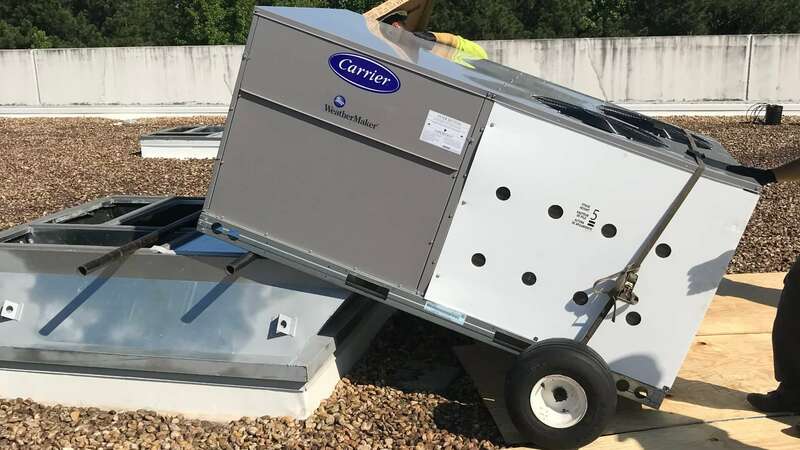 Our Alternative A Frame System is a very cost effective and easy-to-use system for rolling hvac units around on rooftops. All Content Copyright Alternative A Frame © 2016 - 2019 |U.S. Utility Patent 9,592,998 | Call us at 404-538-4274 or email rpil33@yahoo.com. WordPress Design and Development by The Web Dude.